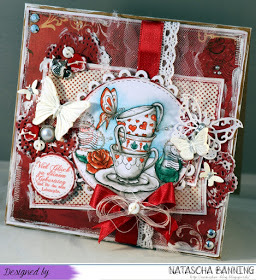 These have been chosen by the whole team and our host Janette has picked her favourites. 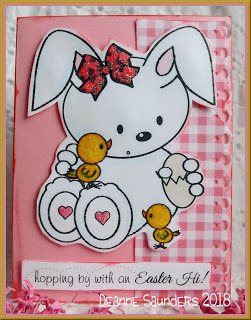 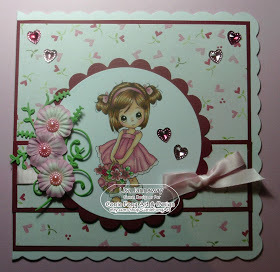 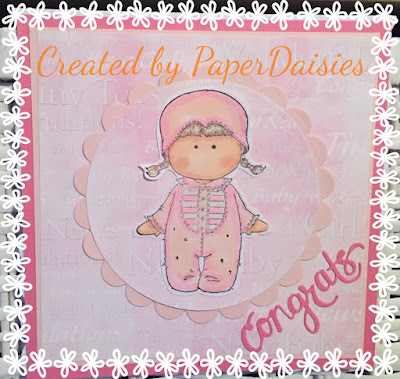 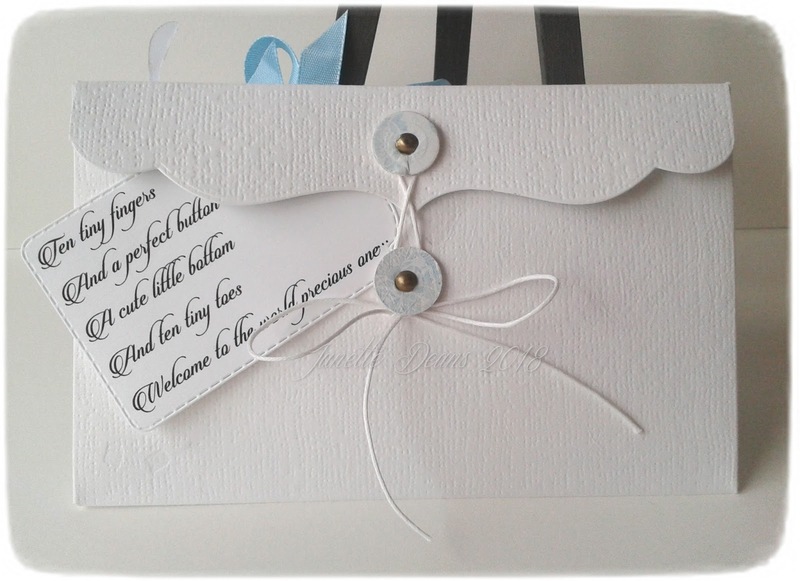 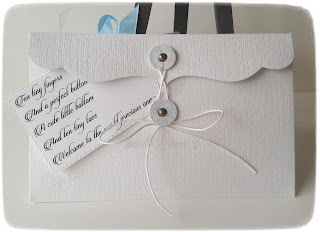 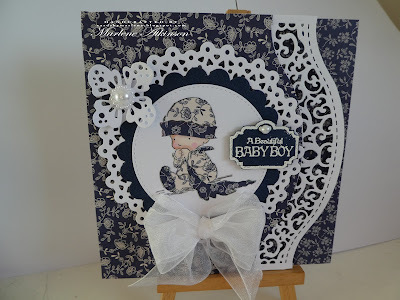 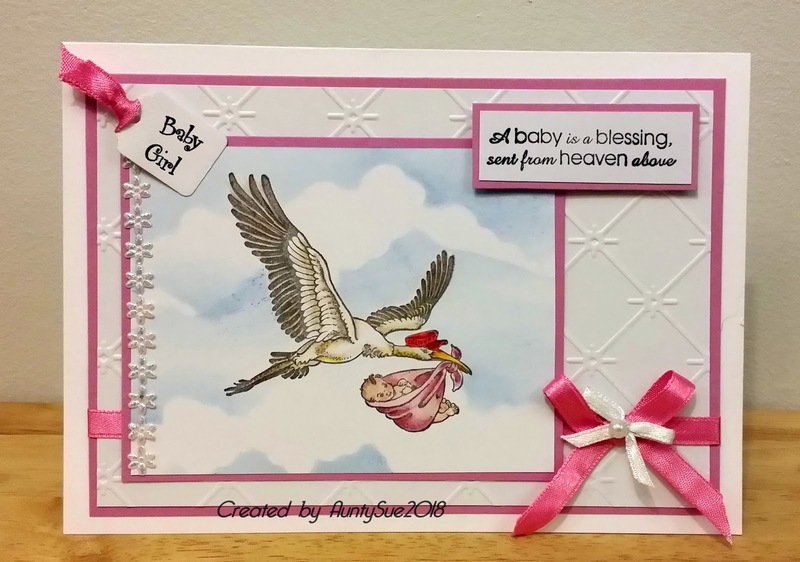 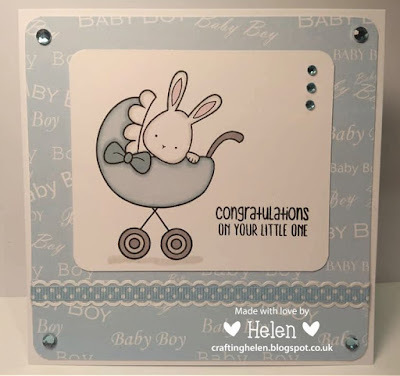 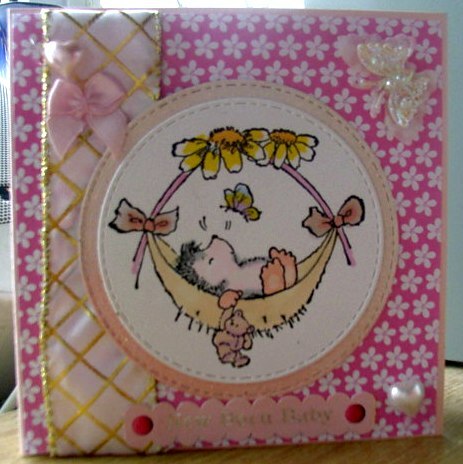 but we add in an optional theme and this week it is Make a baby card. 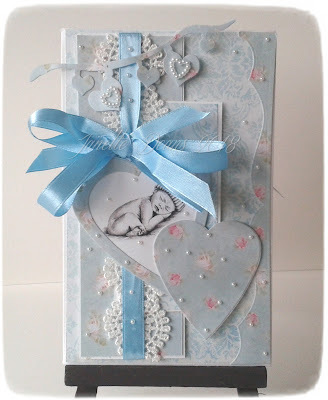 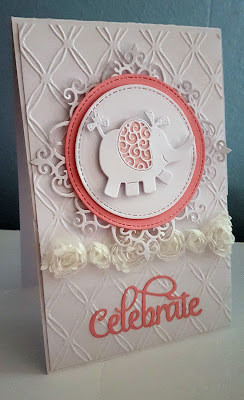 DT you have all made stunning cards, very inspirational..
Super cute design team samples. 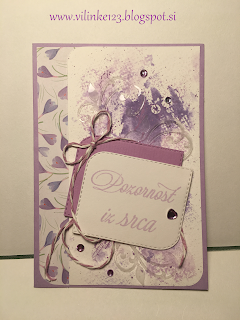 Thanks for the challenge. 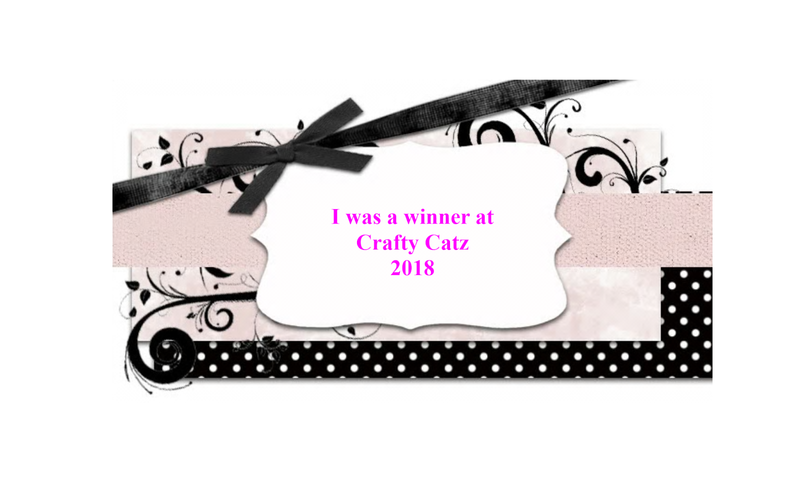 Thanks so much!!! 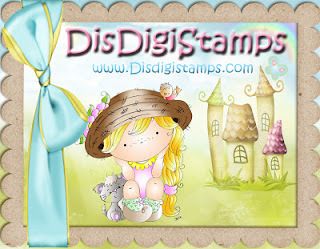 I have my badge proudly displayed on my blog!